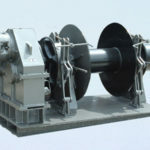 Capstan anchor winch is used on different types of boats for anchoring operations, which can be vertically or horizontally mounted. 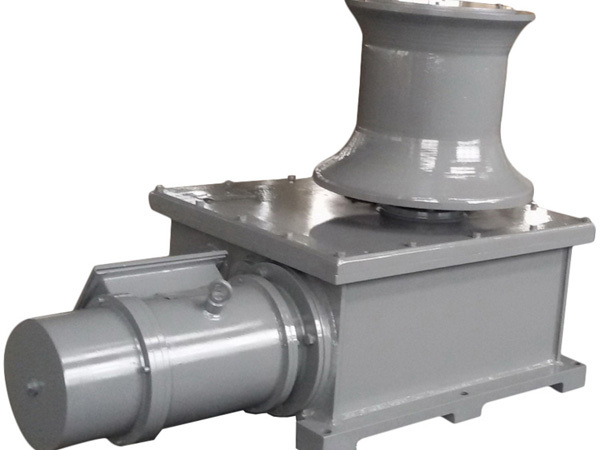 The anchor capstan winch is made from iron and steel, and the capstan drum adopts stainless steel material especially for small capstan. The capstan has variable speeds according to operating needs. There are light-load and heavy-load anchor capstans for different sizes of boats. 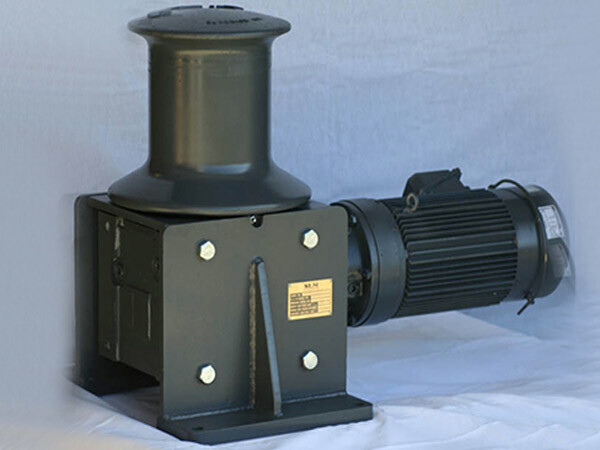 The light-load capstan is usually with simple structure, easy operation and maintenance, high efficiency and driven by electric power. For big boats, heavy-load capstan needs to be adopted for anchoring. When a boat needs to anchor at a port or dock, the capstan will be driven by electric or hydraulic power or even combined power, the drum under the warping head will rotate to wind rope or cable, or the gypsy wheel will wind the chain to let out the anchor to stop the boat. Cable is not so easy to be fixed and fasten as rope, and chain is not often used on small boats. The materials of the anchor capstan rope are chosen according to the sizes of the boats. Fiber rope has good elasticity compared with wire cable. 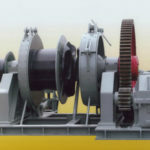 The diameter and length of rope or cable will determine the rated capacity, so the drum of the anchor capstan windlass needs to be designed according to the specifications. Anchoring is so important for a boat when it stops or leaves a pier that a suitable anchor capstan winch should be chosen for the boat. 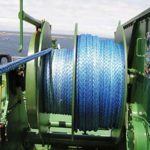 Ellsen supplies many different types of capstan anchor winches for your choice no matter what type your boat is and what you use your boat for, including electric capstan, hydraulic capstan, vertical anchor capstan and horizontal anchor capstan and so on. 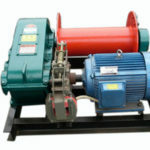 The brake and the clutch of our capstans are designed for easy and safe operation, and all the working parts are available for inspection, detection and lubrication. With the capstan anchor marine winch provided by Ellsen, your marine operations will be easier and smoother. 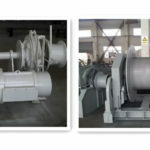 If you have any question on the capstan or winch, just feel free to contact us, and you will get satisfactory answers as you need. Please feel free to send inquiry or email to us. 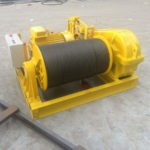 Ellsen Machinery Equipment Co.,Ltd is a professional company in designing and producing variety of marine winches including anchor winch, mooring winch, towing winch and capstan marine etc. Ellsen keeps on improving the professional skill in providing customized solutions for clients. Contact us for details.